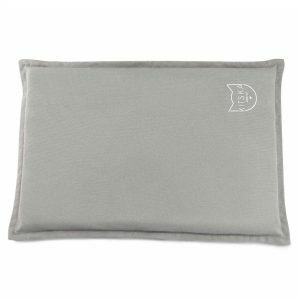 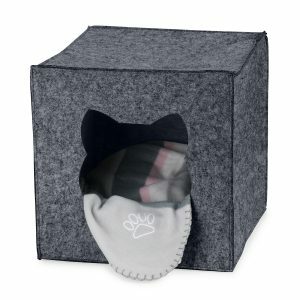 Our cat beds and caves have compact, minimalist designs and a stylish subtle grey colour to make sure they blend perfectly with your home decor. 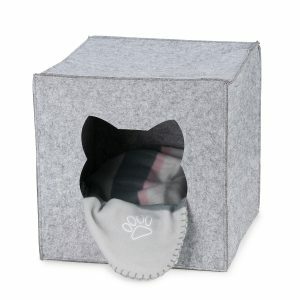 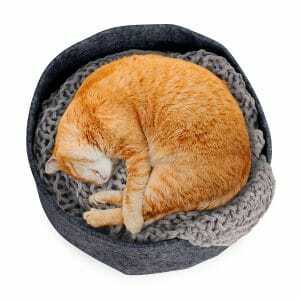 They’re made from 100% felt, giving kitty a warm, safe place for a great day’s sleep. 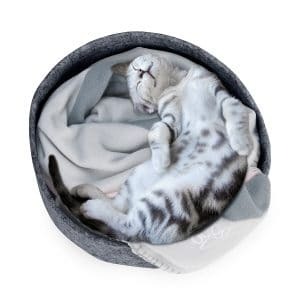 Find out more about how to create the perfect bed for your cat by reading our blog post, What’s your kitty’s snoozing style?